Lately, it seems as if there are more and more sci-fi, fantasy and horror films. This year is not any different since we have so many upcoming films to choose from. 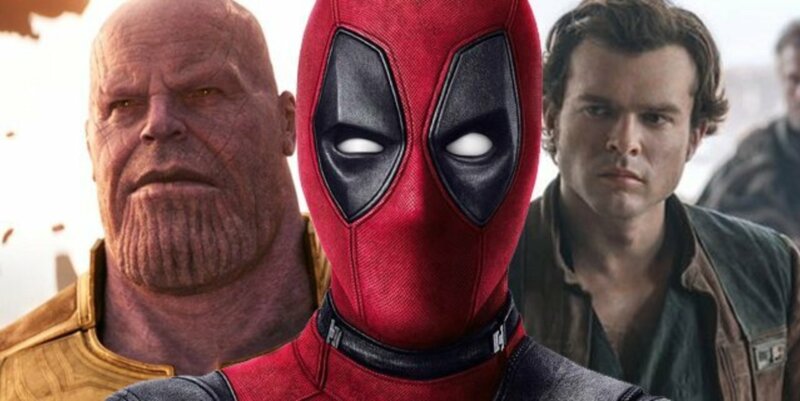 As usual, superhero fare rules, especially the upcoming Avengers: Infinity War, but along with them are other films that make up the top ten most anticipated films of 2018. Some of these films will turn out to be huge disappointments while others, maybe not even mentioned here, will exceed expectations. As always, keep in mind that the release dates for these films might change. Very little is known about this film, but the premise and the talent behind it are topnotch. 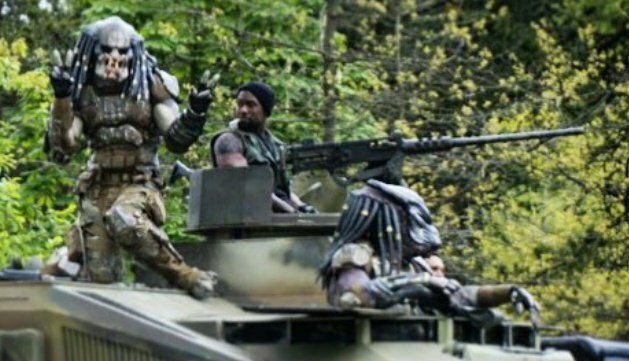 Rupert Wyatt (director of Rise of the Planet of the Apes) directs this look at life in Chicago under alien occupation. The film stars Vera Framiga and John Goodman as part of a human group that includes collaborators and dissidents. 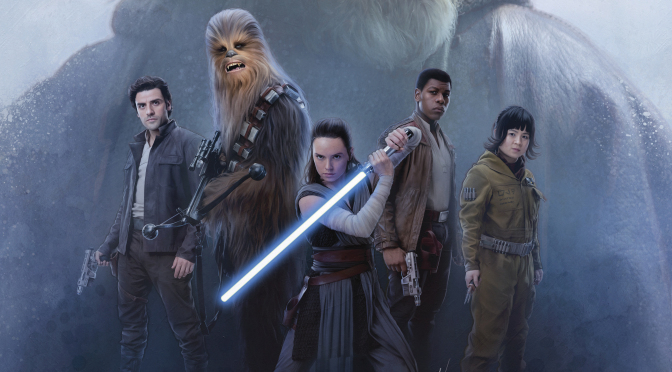 Ordinarily a Star Wars film would be on the top of highly anticipated film list, but behind-the-scenes mishaps (which included the original directors being fired) and a divisive reception of Star Wars: The Last Jedi have cast a suspicious eye on this production. Still, Lucasfilm veteran Ron Howard is directing it. Maybe he can salvage Solo. What makes this horror film stand out is the disquieting and nearly silent trailer that features a lone family hiding in a cabin in silence. Why do they have to be quiet? What terror lies outside their home? Let the imagination run wild. The sequel to Ant-Man returns the same players that made the first film an unexpected and fun hit. 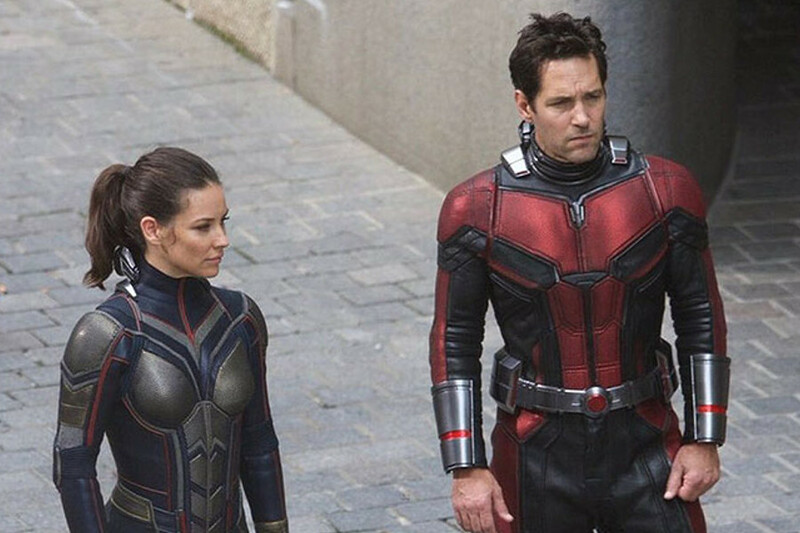 This time out, Hope Pym suits up as the Wasp and takes her place among the pantheons of Marvel Comics’ legendary heroes as she and Ant-Man undertake another perilous mission. 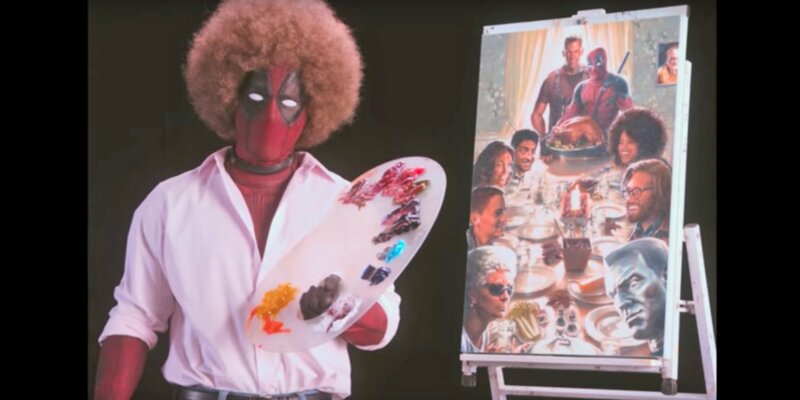 Pay attention, this could be last, unfiltered version of Deadpool in the big screen before Disney cleans up his foul mouth and tones down the over-the-top violence. Even without that, this film looks like it will continue the same outrageous violence, fourth-wall breaking laughs and adult humor that the first Deadpool reveled in two years ago. After the first Pacific Rim didn’t perform well in theaters, fans of the kaiju film feared there would not be a sequel. Fortunately, those concerns have been alleviated with this followup that stars John Boyega as the pilot of the gigantic robot Gipsy Avenger against even more dangerous kaijus from another dimension. 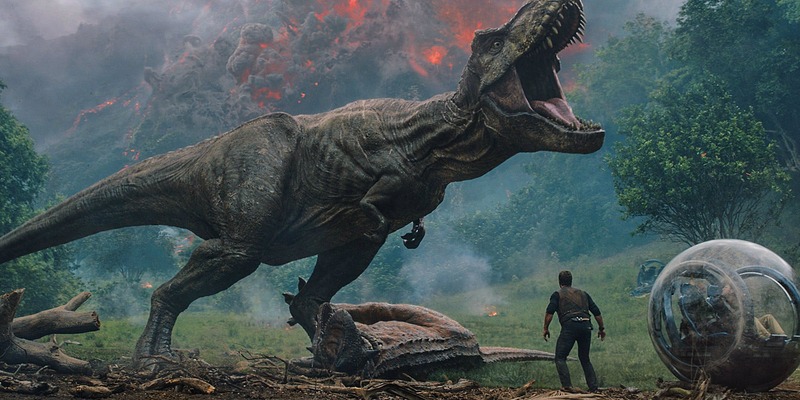 Chris Pratt returns to his other big-tent genre franchise in this followup to 2015’s Jurassic World, which brought back the Jurassic Park franchise from extinction. Now, the dinosaur island of Isla Nublar is endangered by an active volcano and a new, dangerous hybrid dinosaur. Doesn’t man ever learn? Besides that, the popular character Ian Malcolm (Jeff Goldblum) returns to the franchise, and that alone is reason to watch Jurassic World: Fallen Kingdom. The best animated version of the Fantastic Four ever done finally gets a sequel in Pixar’s latest effort. All that is known is that Incredibles 2 takes place right after the first film and features the same superhero family lineup. With original director Brad Bird behind the helm it’s a guarantee that Incredibles 2 will be better received unlike those unwanted sequels to Cars. Legendary filmmaker Steven Spielberg directs this adaptation of Ernest Cline’s book of the same name where a poor teen in the future competes in a virtual reality world for the ultimate prize…control of the VR world. 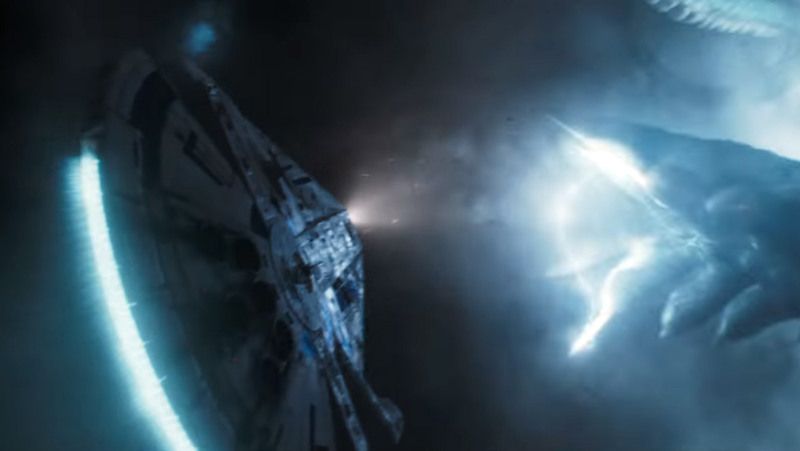 The trailers were astounding with all the imagery and Easter eggs of popular genre characters and vehicles like the Iron Giant and the DeLorean from Back to the Future. This mashup of Tron and Willy Wonka will hopefully blow our eyes and minds. Marvel Studios celebrates ten years of superhero films with the culmination of its Marvel Cinematic Universe (MCU). 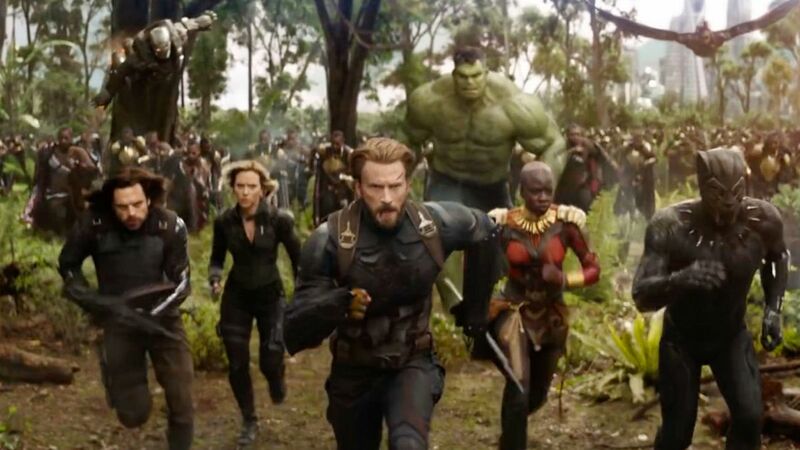 Epic does not begin to describe the long-awaited teaming up of the MCU heroes against the cosmic threat of Thanos. We’ve been waiting for this moment for ten years when the the MCU came into being and we were teased with the Thanos threat since the end of the first Avengers film. The recently released trailer gave us a hint of the mammoth scale of what our many heroes will face. The idea alone of most, if not all, the MCU heroes to date appearing together in one film is enough to crown Avengers: Infinity War as the most anticipated film of 2018. Just don’t expect any mutants or anyone from the Marvel TV shows to show up in Avengers: Infinity War. Alita: Battle Angel (July 22), James Cameron produces and Robert Rodriguez directs the long-awaited live-action adaptation of the manga classic. They better hope this one does not become this year’s Ghost in the Shell. 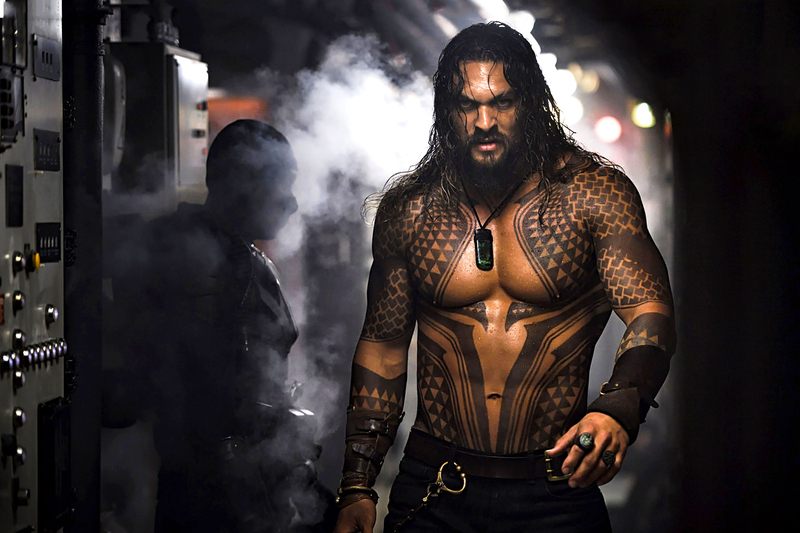 Aquaman (Dec. 21), the sole DCEU entry for the year is a solo venture starring Jason Mamoa as the troubled king of Atlantis. There you have it, a lot of films to look forward to, including some that were left out that could still turn out to be great. Have a wonderful 2018 and enjoy these and other films. 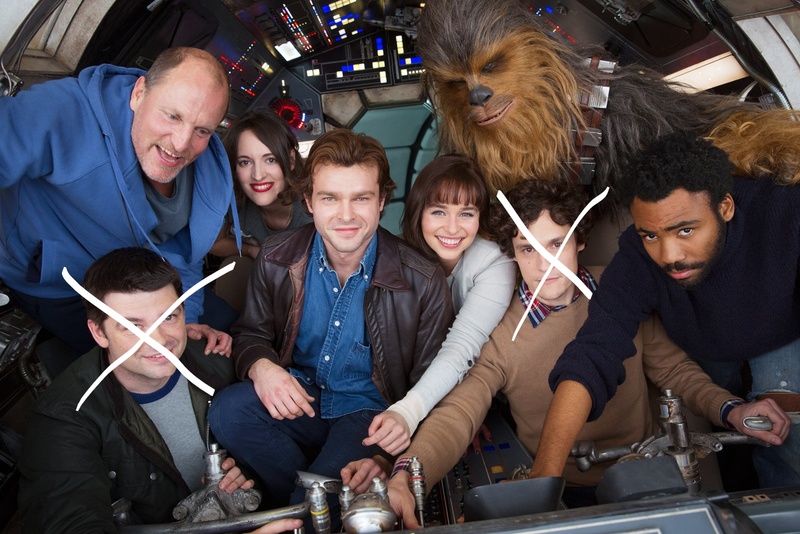 The movie world, not to mention Star Wars fans, are still in absolute shock over yesterday’s stunning news that the directors of next year’s Han Solo film, Phil Lord and Chris Miller, were fired from the film. 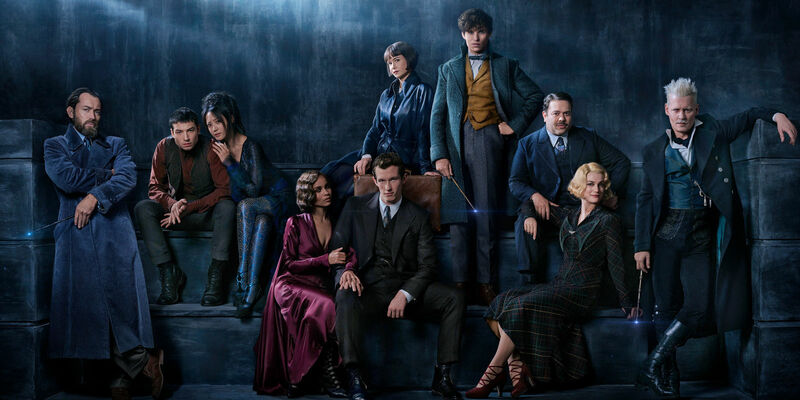 What made the announcement so jaw dropping is that most of the film has been completed with only three weeks of principle photography remaining. That is just unheard of and feels unprofessional on the part of Disney and Lucasfilm to just let two talented filmmakers go when their film is nearly complete. On top of this, Lucasfilm is still standing by the film’s planned release date of May 2018. That is probably not going to happen. So what happened? The truth is we may never really know. 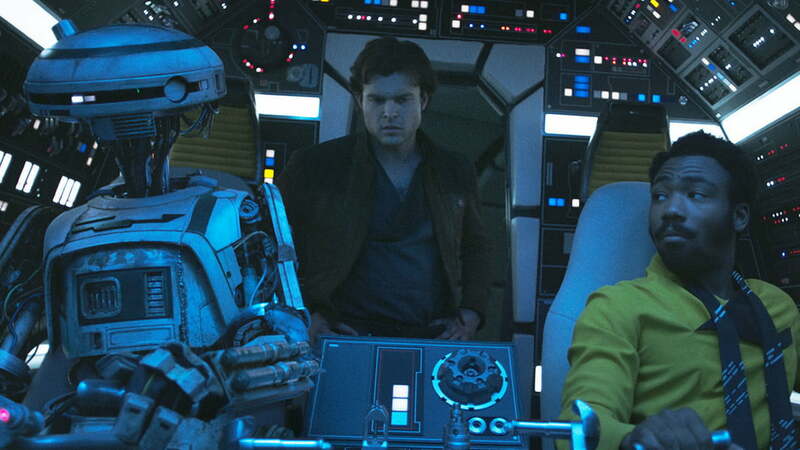 All we do know, based on trade reports, is that Phil Lord and Chris Miller clashed repeatedly with Lucasfilm president Kathleen Kennedy and the film’s executive producer and co-writer Lawrence Kasdan. Much of that had to do with the improvisational directing style of the two directors that made the old guard executives uncomfortable with their take on a Star Wars film and the iconic character. 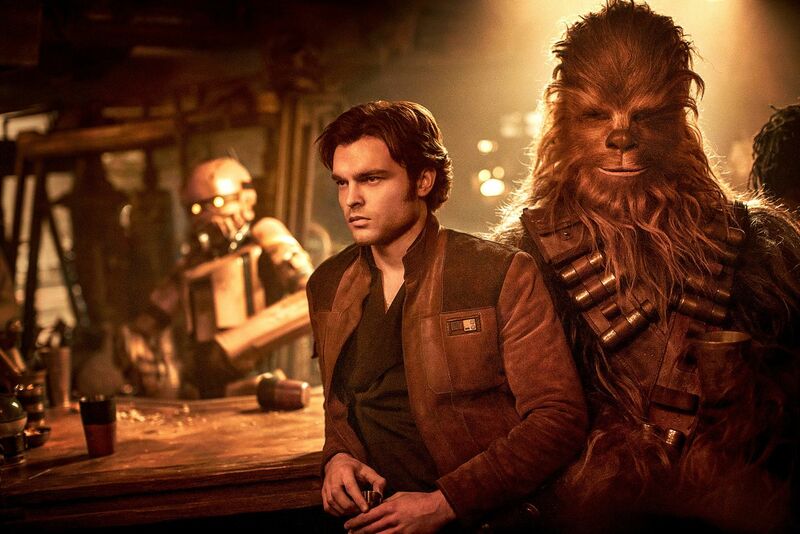 Kasdan, who wrote the book on Han Solo in the original Star Wars film and Episode VII, has a distinct viewpoint of the space pirate. He saw Han as selfish and cynical, and wanted him portrayed in that manner. Meanwhile, the two young directors wanted to present Solo in a lighter, more comedic light. This would have complemented their humorous directing style as seen in the 21 Jump Street films, The Lego Movie and Cloudy With a Chance of Meatballs. 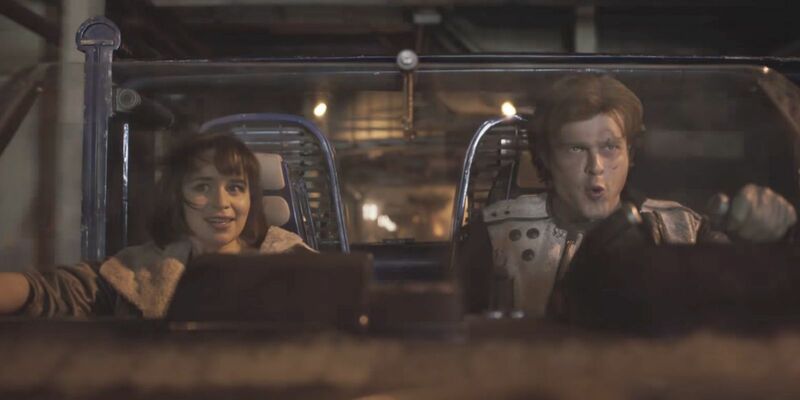 Face it, Lord and Miller are more known for their comedic films so it was a surprise that they were chosen to direct Solo: A Star Wars Story (if that is indeed the final title). The problem here is that they had been hired to direct the Star Wars spinoff film for quite some time. 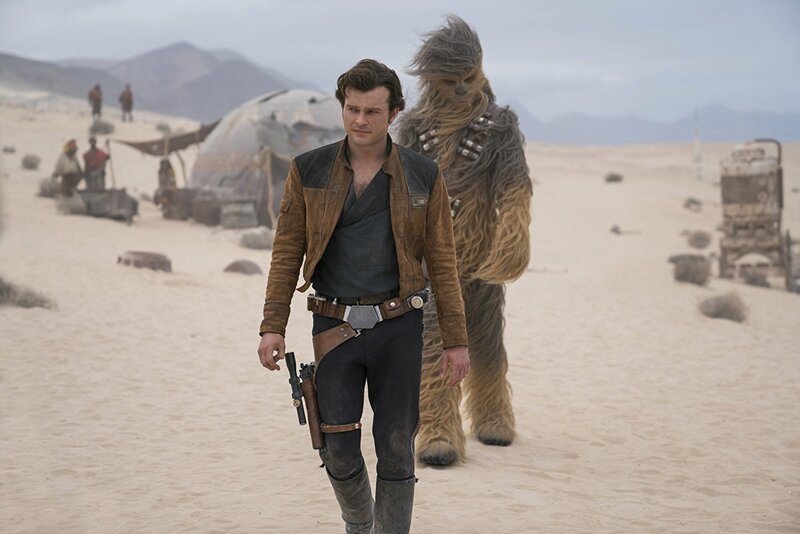 They were involved with Solo: A Star Wars Story from the beginning and started shooting it earlier this year in January. Shouldn’t the executives have known that these two would not fit into the world of Star Wars? Why let them go on for so long? Why didn’t someone at Lucasfilm had the foresight to nip the problem in the bud and replace them much earlier? Kennedy, Kasdan and other executives had to have worked closely with the two directors and had meetings with them. They must have stressed that the film was to be a certain way. 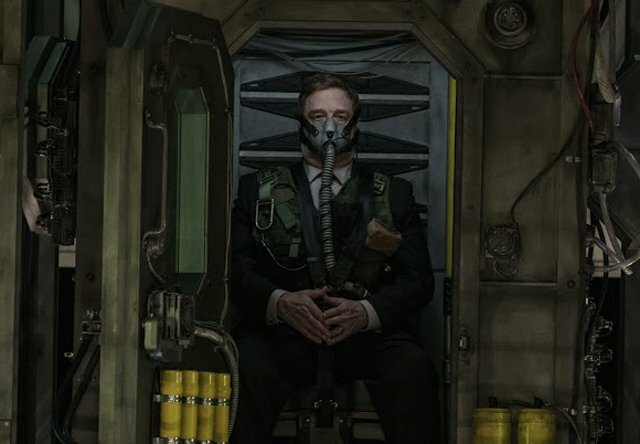 They had to have picked up the notion that Lord and Miller may have wanted to try a different approach and be defiant. Whether Lucasfilm wants to admit this or not, Phil Lord and Chris Miller have genuine film creds. They have delivered well done films that pleased critics and audiences. Why not just have some faith in them and let them finish the film? The film studio could have then just taken over post-production like they did with Rogue One: A Star Wars Story and edit it into the kind of Star Wars film they wanted. We get that Disney and Lucasfilm are protective of their IP, after all, they spent billions to acquire it. With that mentality they are entitled to keep it safe and the best way to do that is to play it safe. So why go to the trouble of hiring these two to direct the film headlining the franchise’s most beloved hero? The reason to recruit new blood into the Star Wars franchise is to bring in fresh ideas and different outlooks into the Star Wars films. Firing Phil Lord and Chris Miller this far into production just shows a lack of confidence in this approach. Consider that director Garth Edwards was pushed aside in post-production of Rogue One: A Star Wars Story because Lucasfilm felt the film wasn’t quite a Star Wars film. Now this happens. Lucasfilm might as well just hire workhorses and yes-people to direct future films and give up this idea of bringing in new talent because clearly they are not welcome. 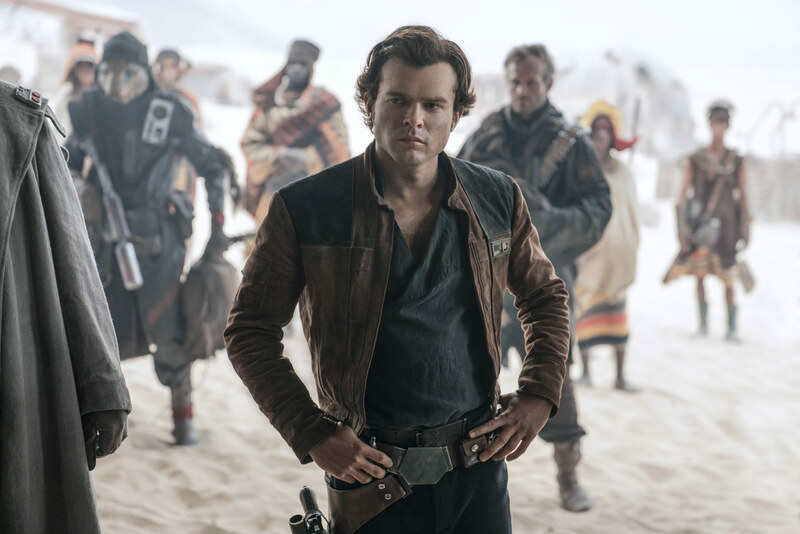 Now, Lucasfilm has to shut down production and find someone willing to come in at this late hour to complete Solo: A Star Wars Story. Will Lucasfilm pull a Salkind and have most of the film re-shot as what happened with Superman II? If so, kiss May 2018 goodbye. 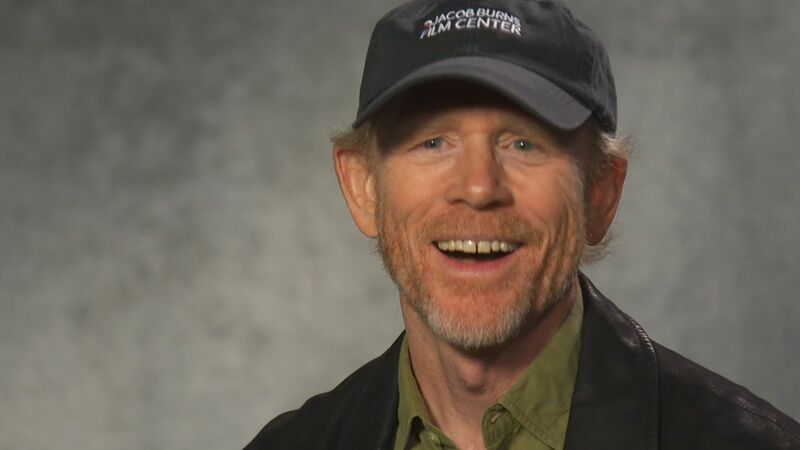 Can Ron Howard (the currently rumored frontrunner to take over UPDATE: Howard has officially been hired to finish the film) or Joe Johnston or someone safe come in and finish the film, while imparting their own vision? Finishing it is doable, but trying to leave their own mark is impossible with so much already filmed and with so little time. Who would want this burden? In any event, the message is clear to other would-be Star Wars directors, especially those foolish enough to think they will have some measure of control: You can play with the Star Wars toys but at the end of the day, you have to give them back in the shape you found them. Post Script: After Ron Howard was picked to complete the film, Lucasfilm has been in full-scale PR damage control. 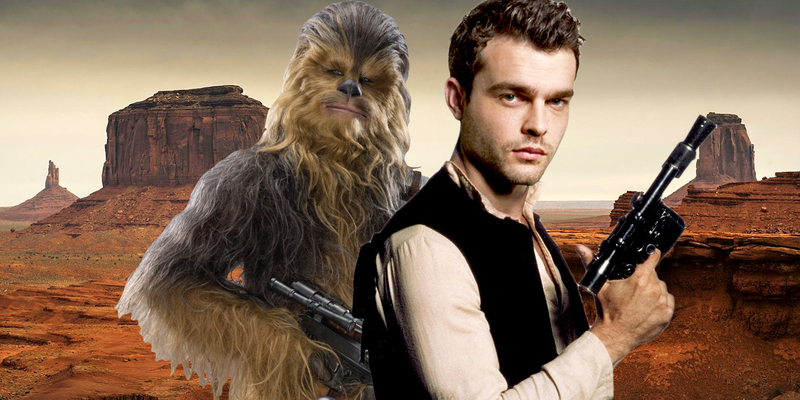 Stories are circulating that the film’s star, young Han Solo himself, Alden Ehrenreich, was the first one to voice concerns about the direction of Solo: A Star Wars Story. Reportedly, the film was too comedic and slapsticky for the execs’ taste. 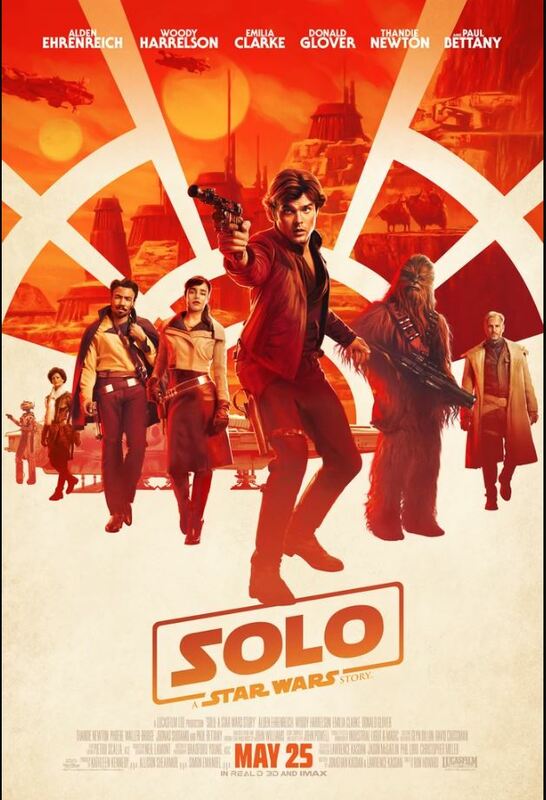 On the one hand, Star Wars needs to branch out creatively, but on the other hand, a Han Solo film may not be the best venue to go full-scale comedy. If all this is true, the question still stands as to why Kennedy, Kasdan and the other higher ups let this go on for so long? 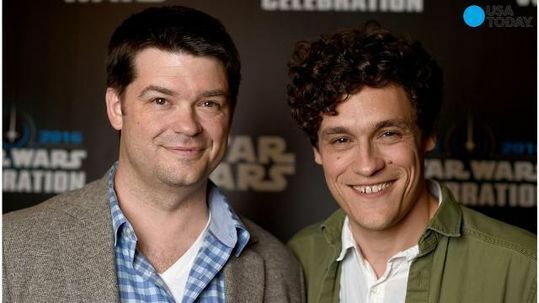 The few bright spots coming out of this debacle are that Phil Lord and Chris Miller are now free to jump onboard the stalled Flash movie, which fits their style anyway, plus Howard has already shown that he has a lot of class with his recent praise of Lord and Miller’s work on the film. Given his close ties to Lucas and his solid directing background, he is the best choice to come in and salvage the film.